can someone help me with GIF? Hyuk : Leeteuk-shi why you dont like him? watching movies with her? 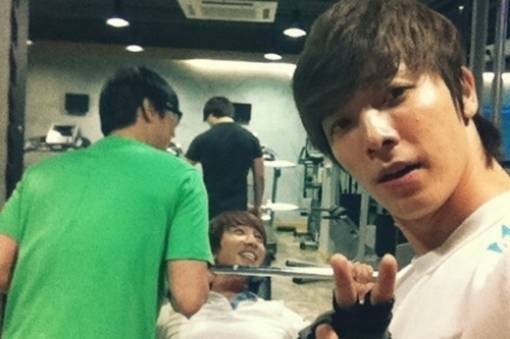 Leeteuk & Eunhyuk : … ?_? 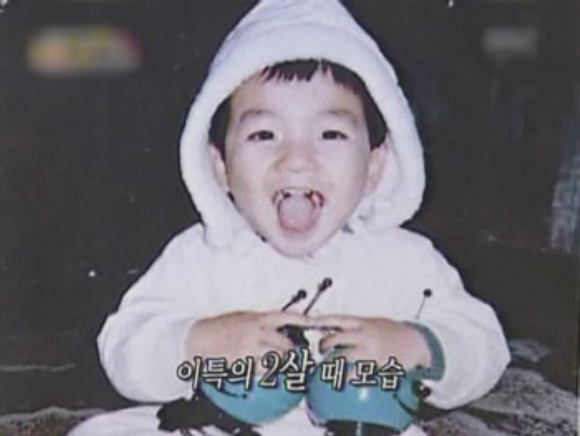 Eunhyuk : What TV drama? Eunhyuk : so.. you like Kang Sora-shi? 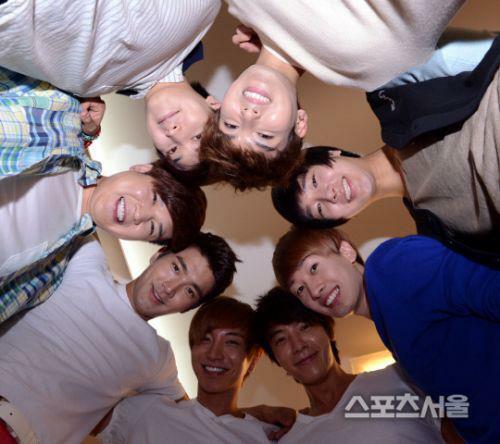 Leeteuk: Currenlty all members now at Daegu cause tommorow have schedule at there kkk / Eunhyuk > Just us ~ LMAO! 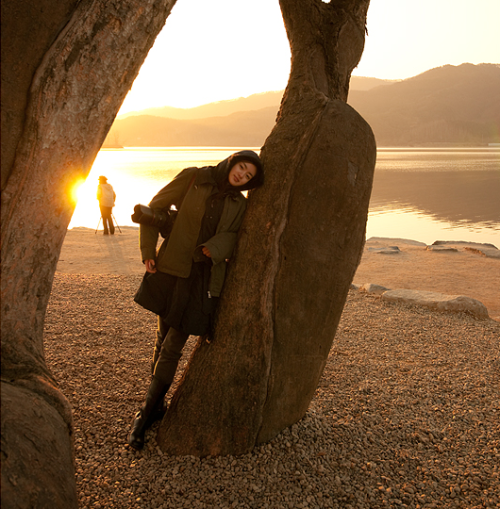 Recently, I’ve been filming WGM. While filming it, a human’s heart become strange. During autumn, a person’s heart will become and feel lonely, sentimental, so this song “I Love You" is for those people who are currently in love or falling in love. 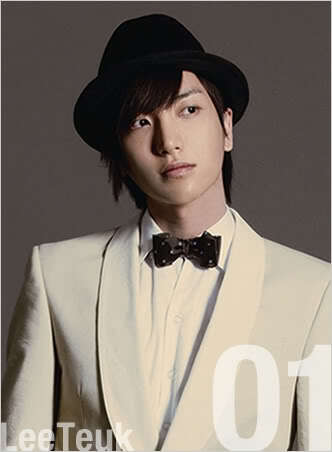 EunHyuk: Leeteuk-ssi, among all the movie actresses, whom do you like the most? 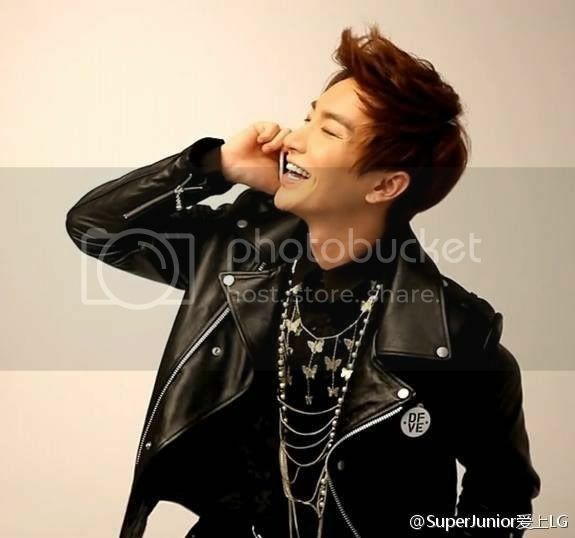 FanQuestion : Eeteuk oppa! 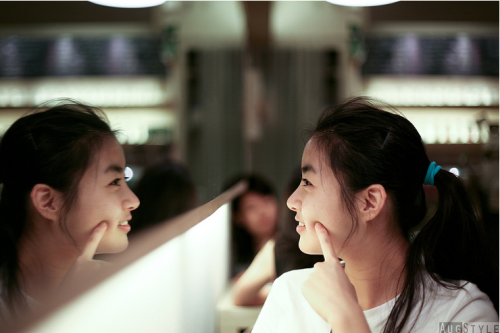 how do you feel when you look at kang sora unni in WGM. 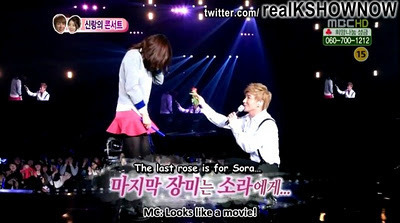 Leeteuk : sora sshi…. Erm…. Nervous. keke. very pretty. Eunhyuk: Can I honestly know why you do that? Eunhyuk: I think u know what I mean whatever I didn’t say..
Eunhyuk: I know.. we watched at backstage anyway. LT: I like numbers 1237. LT: As for 123, those are the first three numbers. While for 7, it’s my birthday (month) also it’s my lucky number. EH: Yea, will not feel pressurised. LT: Eunhyuk-ssi do you like WG or A-Pink more? EH: You can’t ask such questions! Then Leeteuk-ssi do you prefer WG or Girl’s Day? LT: Now at this time, our Sora-ssi is having her broadcast coolly too (referring to her tv drama), before, the staffs also praised her. Our Sora really doesn’t have anything she don’t know. Our members, our staffs misses you~ Except for KTR’s writer noona. 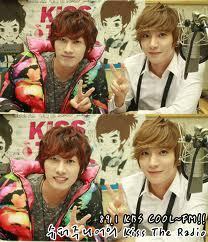 Listener: Eunhyuk-ssi, you really feel like using the computer right? It’s not convenient when your hyung is using right? EH: Yup, it’s okay. He’s my hyung. EH: Leeteuk-ssi is using it to look at Kang Sora-ssi’s picture. LT: That’s because you kept using your phone. LT: No, we looked at it together just now. EH: Yup, it’s okay, since he’s the hyung. 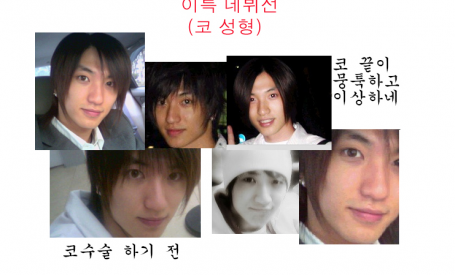 Leeteuk: I’ve met a few ladies who were my type on the street before. Eunhyuk: So you went and got their number? Leeteuk: I was too nervous to ask for it~! Eunhyuk: How about now? If you saw those ladies that were your type, would you ask for their phone number? 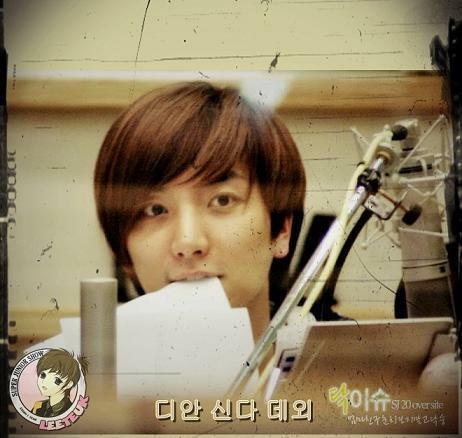 Leeteuk: It’s not what it sounds like~! 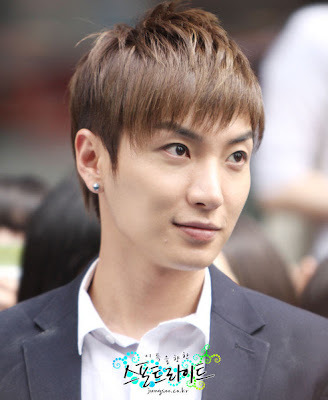 Teuk said he just came back from a date with Kang Sora-ssi and the school he visited today is actually his school. 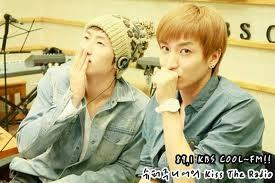 Eunhyuk: I will spread it..
Leeteuk: Still you dare to say it, you will ..
Eunhyuk: Kang Sora-shi ~ ?? 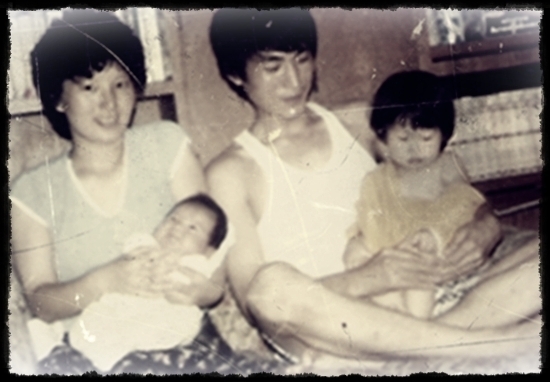 his family...his father looks like him! 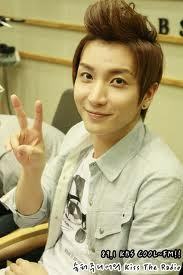 Park Jungsu (박정수) or Leeteuk (이특) is the leader of Korean boyband member Super Junior. and also the oldest member of the group. His stage name literally means “special”. He was the first member of Super Junior that was accepted into SM Entertainment. 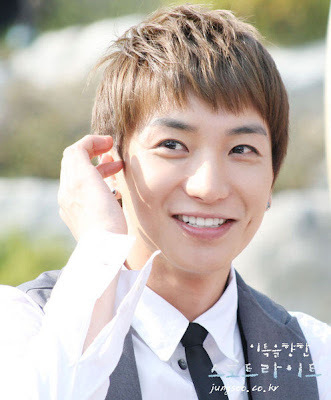 Leeteuk explained that he uses a stage name due to his desire to have a name with the same effects as Kangta (and to also prevent confusion with veteran actress Park Jung-su). 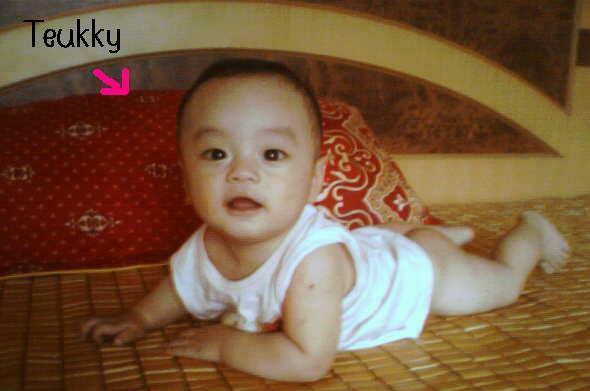 His stage name denotes being “special” as he wants to be a special member in the group. Leeteuk also became known as the “special leader” (특별한리더) of the group. 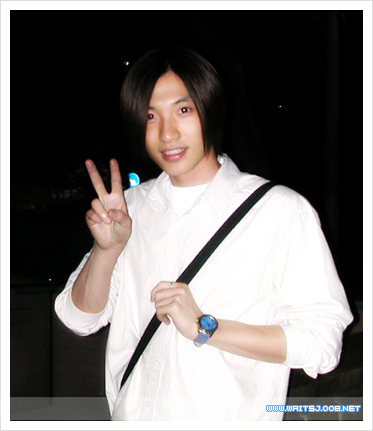 In early 2000, Park Jung-su was scouted by a talent agent in Myeongdong. 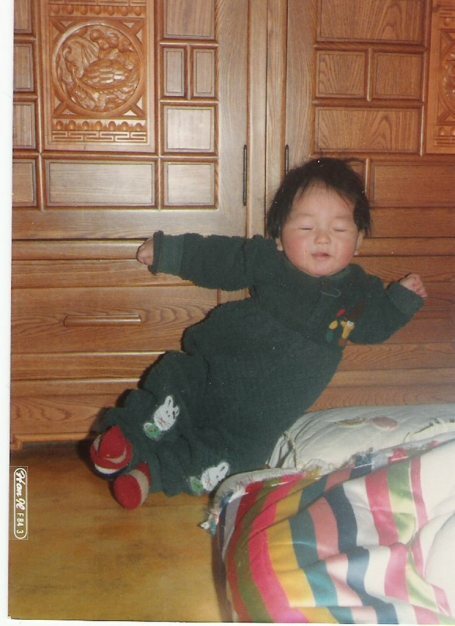 He was asked to audition for the Starlight Casting System 2000, which soon signed him into SM Entertainment that same year. Park made an extremely brief cameo appearance in the MBC Korean drama All About Eve in 2000 and was also a model for Pepsi. 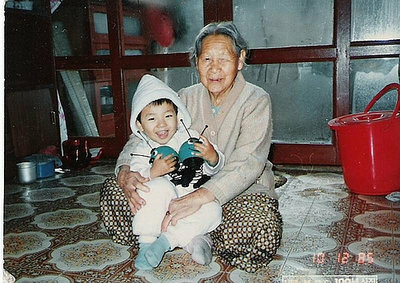 He was then put into a five-member boy band along with his future Super Junior bandmate, Donghae by his talent agency before this idea was dropped. Some of the names for this group were OK, Pricor and Smile. After he was put in Super Junior, Park wanted a stage name similar to Kangta and thus chose the name Leeteuk. 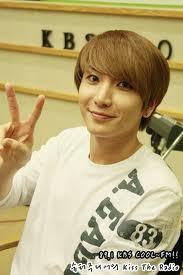 Teuk, which means “special.” This was explained on “Happy Together Friends”. On November 6, 2005, Leeteuk as a part of Super Junior officially debuted on SBS’s Popular Songs performing the group’s first single “TWINS (Knock Out).” Being the oldest of the group, Leeteuk was chosen to be the leader of Super Junior, leading and guiding the group in media interviews and schedules. Since the debut of Super Junior, Leeteuk has been a regular MC for M.NET’s M!Countdown along with Super Junior members Kang-In and Shindong. 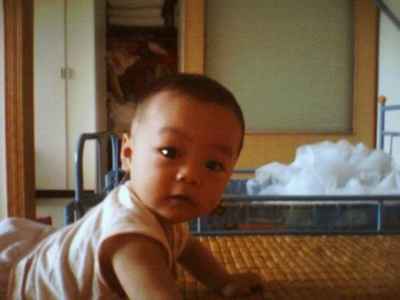 However, since late 2006, Eunhyuk replaced Kang-In’s position. 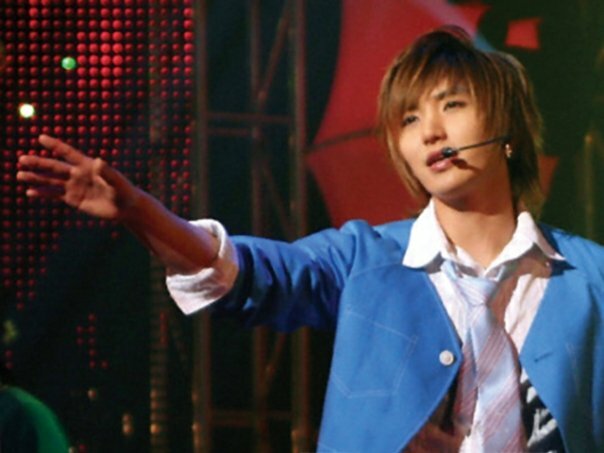 Due to concert tour schedules and preparations for the new album, Leeteuk, Shindong, and Eunhyuk decided to leave their MC seats, their last day on March 27, 2008. 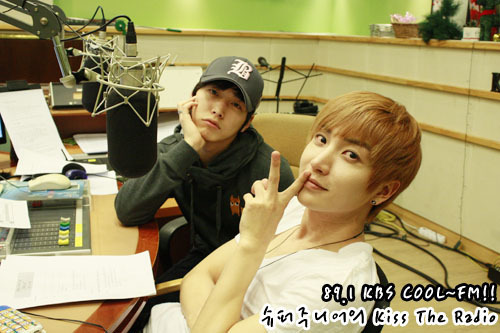 Along with Eunhyuk, Leeteuk is also the DJ for KBS’s Super Junior Kiss the Radio since August 21, 2006. 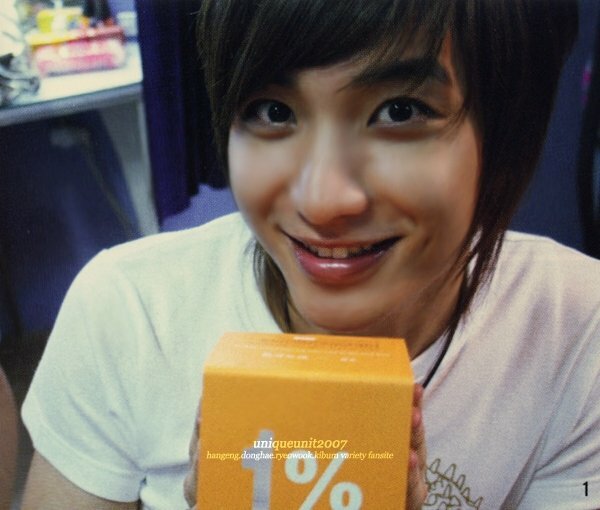 Starting December 2007, Leeteuk became the host of his own show, Leeteuk’s Love Fighter, a variety show of Leeteuk helping to solve troubled couples’ problems. Leeteuk became seriously injured in a car accident at the morning of April 19, 2007 when returning home after a recording of Super Junior Kiss the Radio. Along with Leeteuk, fellow members Shindong, Eunhyuk, Kyuhyun, and two managers also became victims. Although Shindong and Eunhyuk suffered minor injuries, Leeteuk and Kyuhyun sustained more serious injuries, which required for the two be kept in the hospital for several more days. Leeteuk had glass shards embedded into his back and above his eyes and had a successful surgery of 170 stitches in removing most of them. 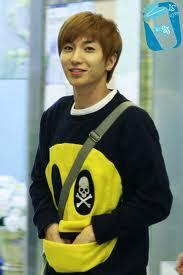 Leeteuk was discharged out of the hospital on April 30, 2007. 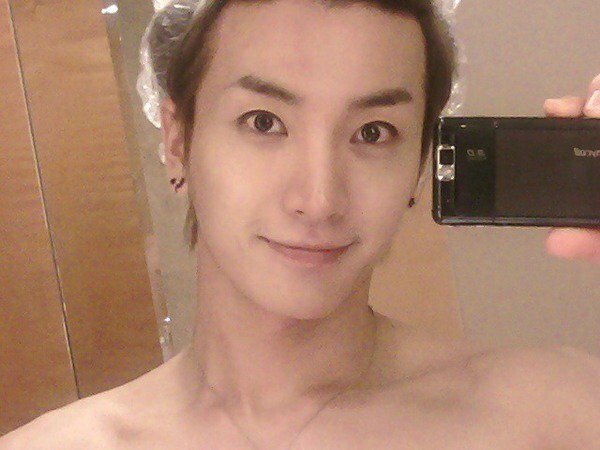 However, Leeteuk may still need further surgeries to remove or minimize the scars. 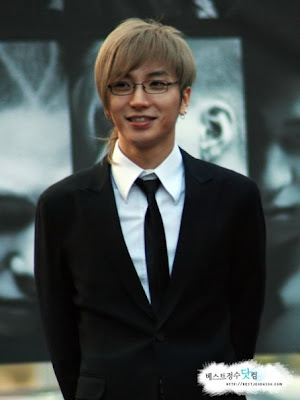 Due to Leeteuk’s fast recovery, he was in time to do a last-minute performance in Super Junior’s debut film, Attack on the Pin-Up Boys (2007), playing a panda mascot, whch was originally played by Ryeowook. 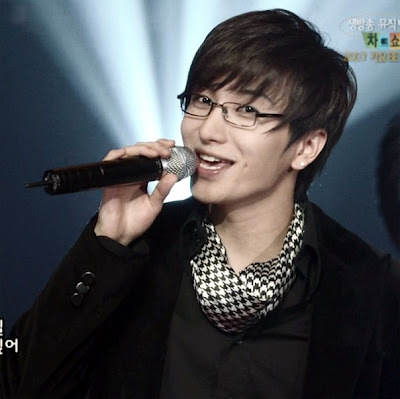 Three months after the car accident on April 19, Leeteuk appeared as a guest on an episode of School of Rock on July 30, 2007. 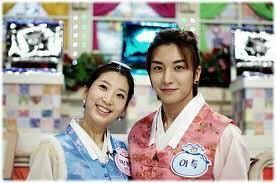 Leeteuk falsely stated that Korean figure skater, Kim Yu-Na refused his cyworld invitation. 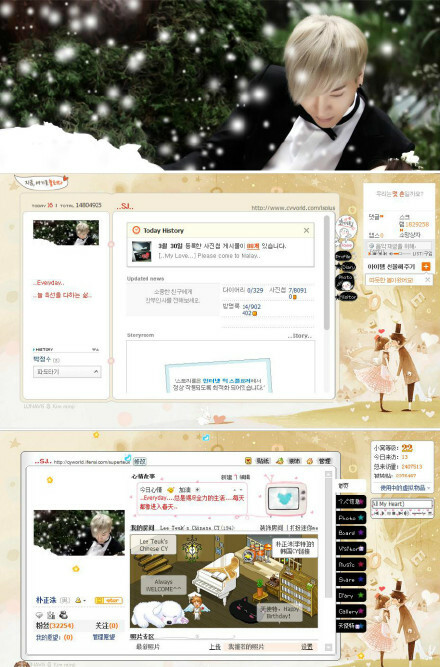 After the programme aired, Leeteuk’s fans posted over 7,000 comments on Kim’s cyworld. 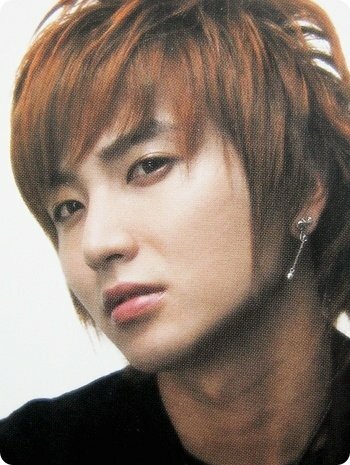 Kim’s fans counter-attacked Leeteuk’s cyworld, posting hateful comments on his cyworld as well. A day later after the incident Kim publicly clarified that she never refused such an invitation. 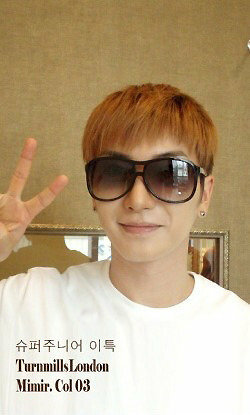 Ultimately, Leeteuk had to post an official apology for the incident and acknowledged that the refusal never occurred. Leeteuk explained that he wanted to make an interesting topic for the television program and did not expect such a negative consequence. A hearing was held to discuss the incident on August 9, 2007. 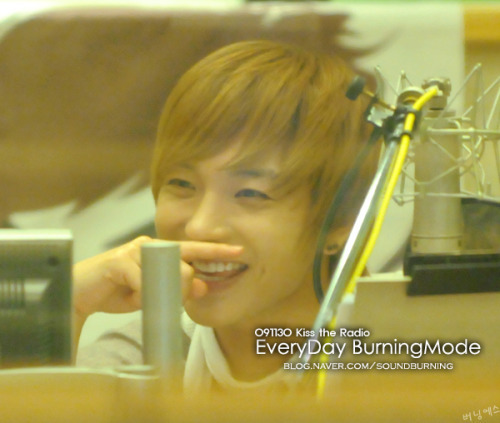 The panel held in August 2007 discussed that it is hard to know whether a guest on a show is telling the truth or not, since Leeteuk did not tell the story during a live broadcast. Since the show did not verify the story before it was aired, the show has to take responsibility for the incident to have occurred. 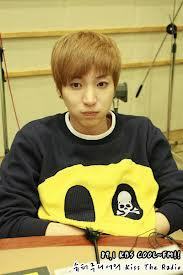 Charges were not pressed against Leeteuk. Regardless of the clashes, both Kim and Leeteuk became closer and they continued to work together to endorse uniforms for IVY Club. Yoonah has revealed that Leeteuk has wanted to marry her for 7 years. On the show SBS “Strong heart” which was aired on October 27th, Yoonah said “There is a person here who always said to me that I’m his ideal type” and caught attention from other people. Then she pointed out that person is Super Junior’s Leeteuk. She said “I was a trainee since I’m 13. 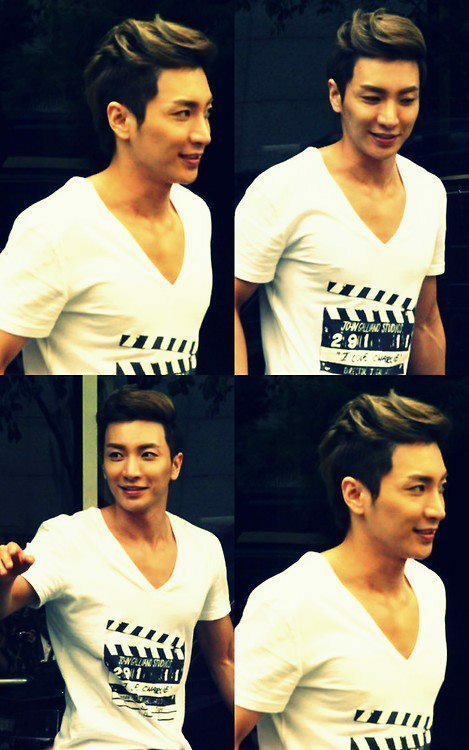 Leeteuk was 20 then and since that time, he always says jokingly to me that I should marry him”. After hearing this, Leeteuk had said without hesitant “Yoonah is really my ideal type” and “Yoonah calls me every night to ask me to give her advice. So I really think that she likes me” MC Lee SeungGi after heard Leeteuk said that Yoonah was his ideal type had said “I always think that Leeteuk is a weird person”. Later on, FTTS’s Brian had said “Yoonah is almost my ideal type…I will make her my girl…” which made Leeteuk covered Yoonah’s ears with both his hands and made everybody laughing. 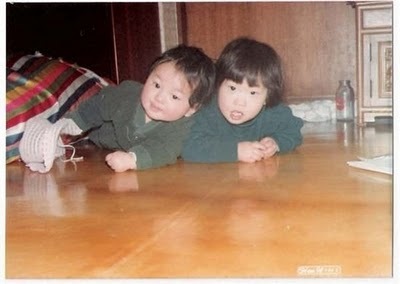 Lee Teuk and SNSD TaeYeon brother-sister love? In the recent photos of KBS Super Junior Kiss The Radio show, So Nyeo Shi Dae members SooYoung, HyoYeon, YoonA, SeoHyun and TaeYeon were featured as guest appearances on the show. 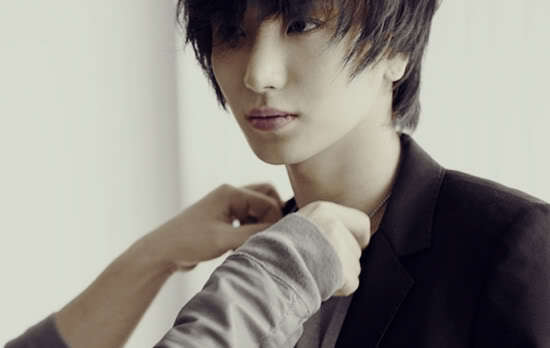 And what had especially caught the attention of many netizens was TaeYeon and Lee Teuk acting intimately in the photos. Out of 9 members, only 5 members were present due to other solo activities. And SeoHyun was not in the photo because she had to attend her graduation ceremony. Lee Teuk and Taeyeon are dating ? According to the “know-it-all” netizens, the answer is yes. So what’s all the random Lee Teuk & Taeyeon hype about? It turns out that the two idol stars were apparently caught wearing a same necklace, resulting in numerous speculations of their mystery relationship. (Taecyeon & YoonA anyone?) 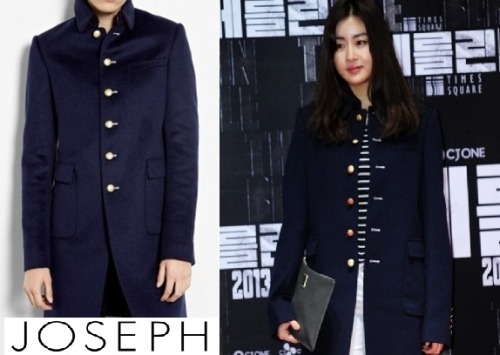 Of course, this can just be a mere coincidence, possibly caused by being in the same company with same stylists who provide them such accessories. But again, the fact that the two both belong in the same company supports their relationship at the same time. The netizens expressed, “They look so good together.” “The power of the netizens… amazing.” “I hope they are not dating. Taeyeon’s mine.” “Stupid… It’s just a coincidence.” So you be the judge – is there really something fishy between them, or is this just another act of netizens that is unworthy of your attention? 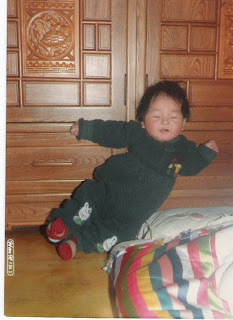 - Heechul gave him the nickname “Peter Pan” (because he’s an angel, and Peter Pan flies) but it is rarely used.